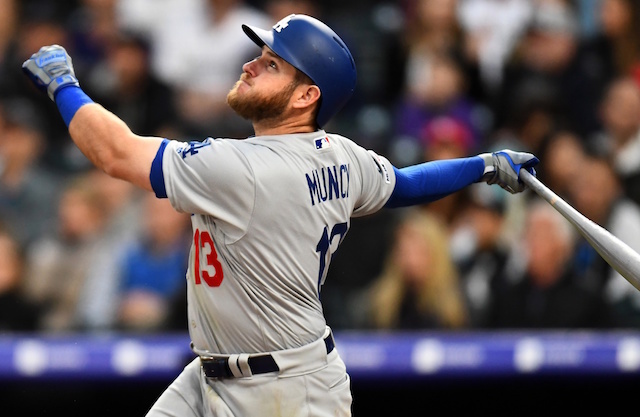 The Los Angeles Dodgers opened a big four-game series against the St. Louis Cardinals on a positive note Thursday night as they held on to earn a 9-7 victory at Busch Stadium. There was plenty of offense to go around with the two teams combining for 28 hits; Los Angeles was responsible for 16 of them. They got the scoring started in the top of the first inning when Chris Taylor and Manny Machado both singled to put a pair of runners on base with one out. After receiving a nice ovation from Cardinals fans, David Freese stepped to the plate for the Dodgers and had perhaps the best at-bat of the night, fouling off pitch after pitch. On the 14th pitch of the at-bat, Freese roped a triple down the left-field line to drive in two runs and give the Dodgers an early 2-0 lead. Freese later scored on a single by Matt Kemp. Machado took over from there offensively as he had an RBI double in the third inning, a sacrifice fly in the fourth and then a solo home run to deep center in the seventh. 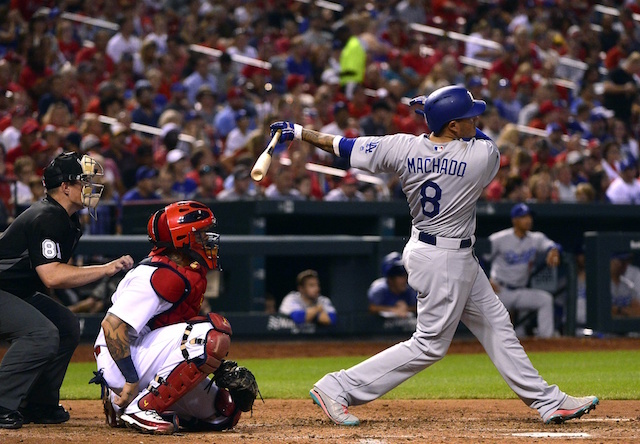 The home run was Machado’s 32nd of the season and marked the 21st straight game in which the Dodgers left the ballpark, which extended their Los Angeles franchise record. 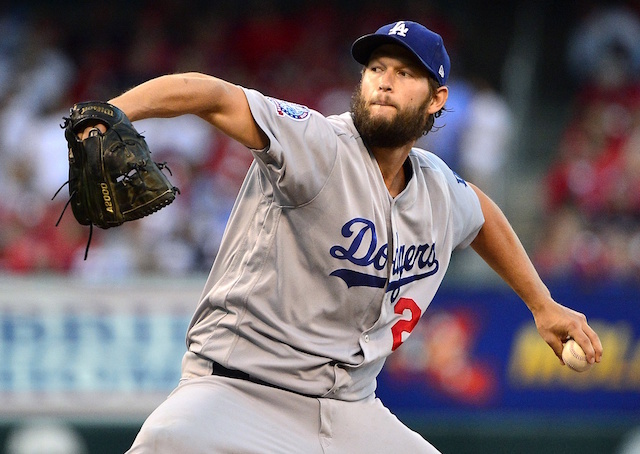 While Clayton Kershaw didn’t have his best outing on the mound for the Dodgers, giving up four runs (three earned) in six innings, he did contribute at the plate. Kershaw stepped to the dish with runners on first and second with no one out in the fourth, which is an obvious bunting situation for a pitcher. When Kershaw saw the corner infielders charging though, he pulled the bunt back and lined a base hit to left to drive in a run. He also struck out eight on the mound, earning his eighth victory of the season.